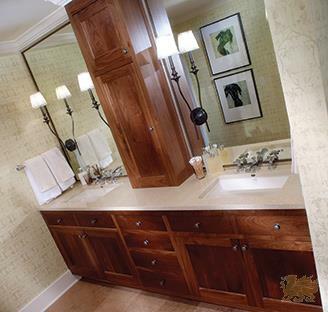 Custom countertops for homeowners, contractors, and designers. Versitile, non-porous, and easy to clean. 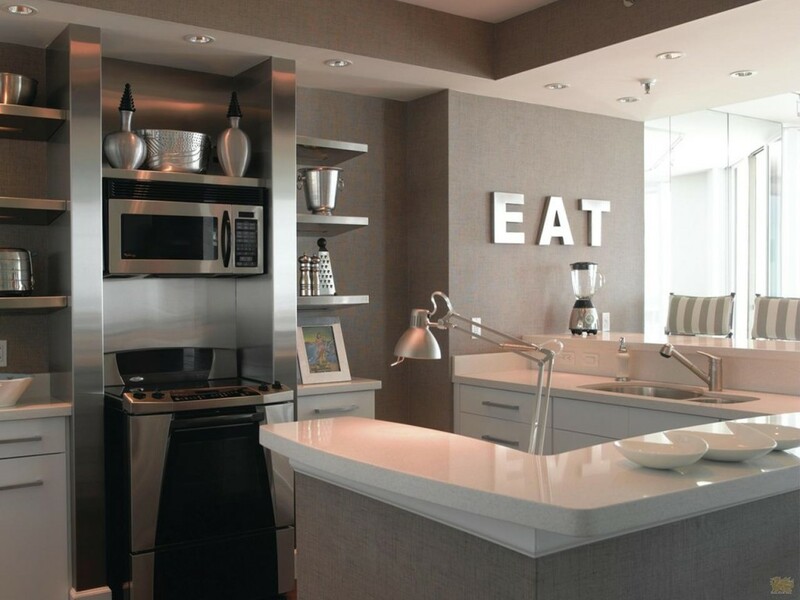 Corian® comes in many different colors in several different price categories to choose from. 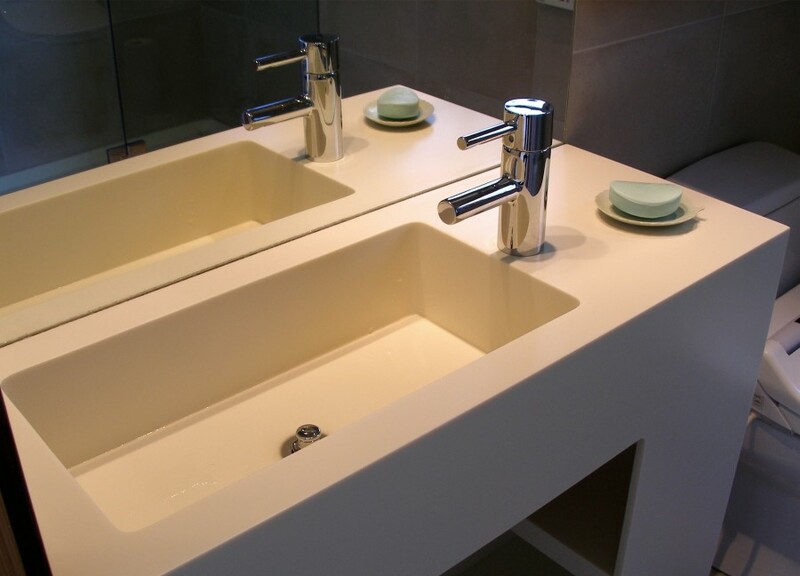 By being able to choose from a number of different edge treatments, you can create an environment that is inviting and unique with Corian®. 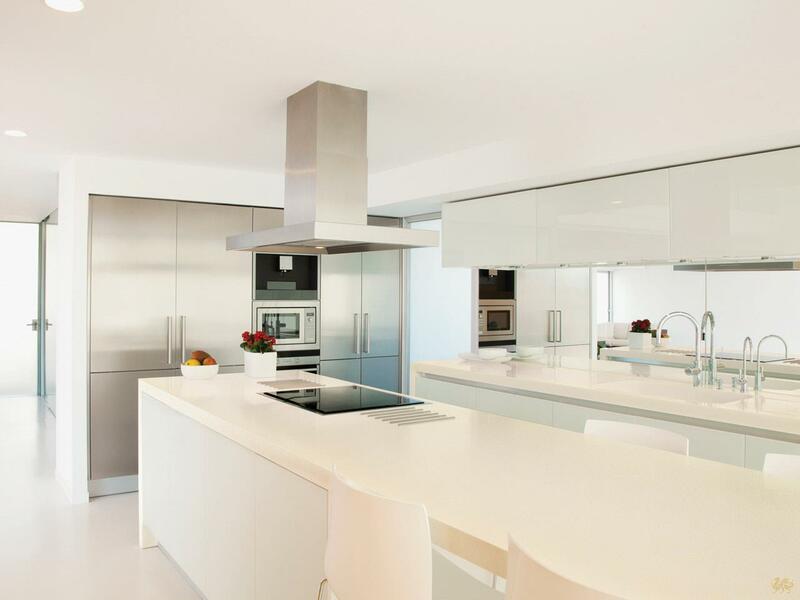 This countertop option is 93% quartz and backed by a 10-year Caesarstone® warranty, Caesarstone® Quartz Surfaces offer a combination of form and function, allowing for a more diverse, durable, and practical surfacing material than either granite or marble. 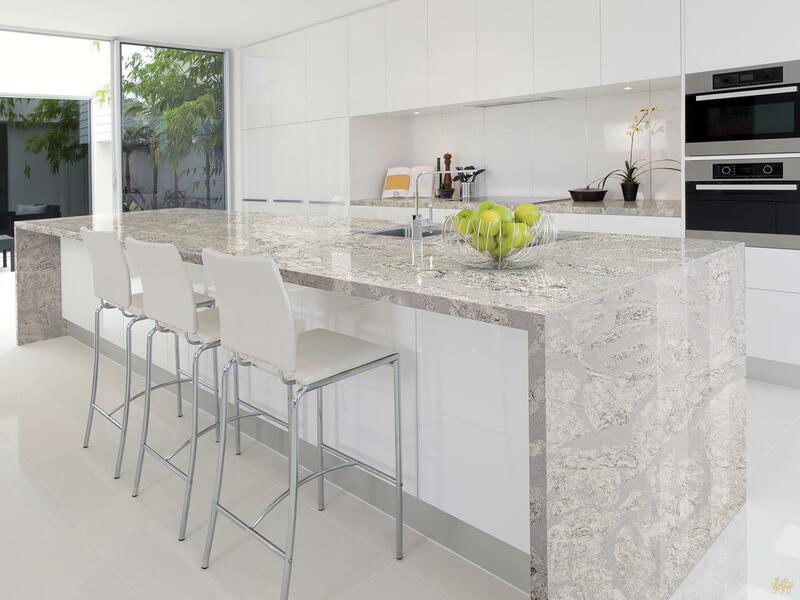 Made in the U.S.A. With an endless palette of dazzling colors showcasing the depth and character of natural quartz, you’ll see why more and more homeowners are asking for Cambria® by name.